East London will soon say hello to another crazy kind of café – we’ve had cats, we’ve had owls and even a café solely dedicated to cereal. Now it’s time for the Blobfish Café. 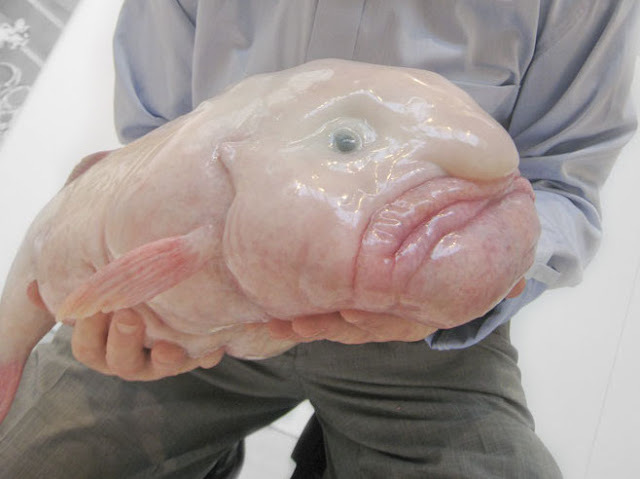 In a recent poll, the unusual looking deep-sea fish was voted as the World’s Ugliest Animal, and quickly cropped up everywhere online. Now, three of these unique fish will call the East London pop-up café home. The exact date and location have yet to be confirmed, but be prepared for a deeply weird and unsightly experience. Visit www.blobfishcafe.com for updates and more information.